I KNOW, I know. It was a rather quiet week last week. Aside from the item on the punching congressman, there was only the news about a giant crocodile in Agusan. And we couldn’t even tell the difference. Boring! The People for the Ethical Treatment of Animals (PETA) urged authorities to return a captured giant crocodile to its natural habitat. But Bunawan, Agusan Del Sur Mayor Edwin Cox Elorde rejected the appeal saying the transfer of the crocodile from Mindanao to Batasang Pambansa would be stressful for the reptile. 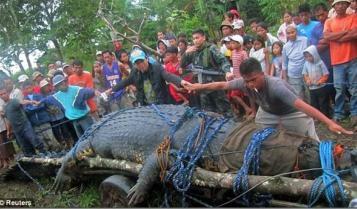 Animal rights activitists say the giant crocodile captured in Agusan Del Sur should be freed. But authorities refused saying it could endanger the lives of ordinary people like security guards. Local authorities believe that an estimated 5,000 crocodiles can be found in Agusan Marsh. Yup, 5 freakin’ thousand! Take that Batasan Marsh! 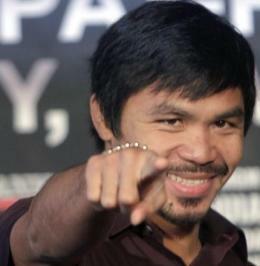 Contrary to his earlier announcement, Sarangani Rep. Manny Pacquiao said he wouldn’t be seeking the vice presidency in 2016. Thanks. 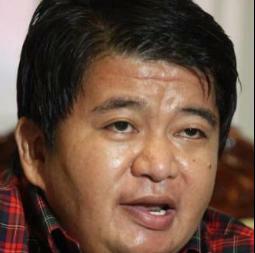 Vice President Jejomar Binay’s spokesman Joey Salgado says the vice president doesn’t have a Twitter account. Neither he nor his men have time to tweet since they’re busy doing text blasts. Shamcey Supsup, the country’s representative to the Miss Universe pageant in São Paulo, Brazil is among the frontrunners to win the title. She is so popular in Brazil right now. In fact, one unidentified candidate was so envious of the Filipina, she distributed copies of an alleged psychological report purportedly showing that Shamcey Supsup battled depression in college. Shamcey Supsup is a frontrunner to win this year’s Miss Universe title. 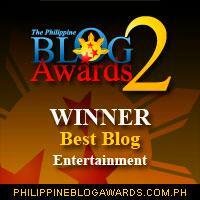 ABS-CBN has been supporting frontrunners two years in a row now. The Miss Universe pageant will be held Tuesday morning (Manila time). In totally unrelated news, Fitness First, Slimmers World and Gold’s Gym will reportedly open at 1PM tomorrow instead of the usual 8AM. They didn’t say why. Young actress Andi Eigenmann has identified the daddy of her baby. 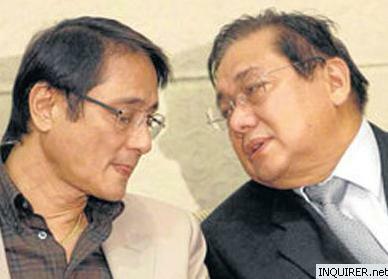 For a change, the father of another child soon to be born out of wedlock is neither Manny Pacquiao nor Bong Revilla. The UP Fighting Maroons ended its Season 74 run with a loss to UE. Finishing with a 2-12 slate, the State U failed yet again to make it to the Final 4. And it’s been a while since they did. In fact, the last time they advanced to the semifinals was in the same year that Frank Sinatra bagged a Grammy for Best New Artist. 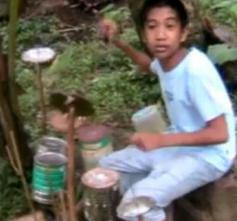 One of my Twitter followers called my attention to this kid named Jonas Cano of Leyte. He’s a talented kid with autism. 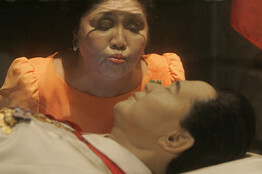 Nakakabilib ang husay niya! Have a great week! Stay safe and healthy!